Ex rapper Te Hamua Nikora cut his screen teeth as an early presenter of pioneering Māori youth show Pūkana (back when it was called Tūmeke). 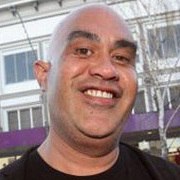 Later he became well known as a host of Kai Time on the Road, and as the bald-headed, big-hearted frontman of popular Māori TV karaoke shows Homai te Pakipaki and its successor Sidewalk Karaoke.  In 2017 he teamed up with Laughing Samoan Tofiga Fepulea’i, for comedy show Hamu and Tofiga. Nikora has stood twice for the Mana Party in the Ikaroa-Rāwhiti electorate; he has hosted music and sports awards, Te Matatini, and is a motivational speaker and advocate for men’s health. 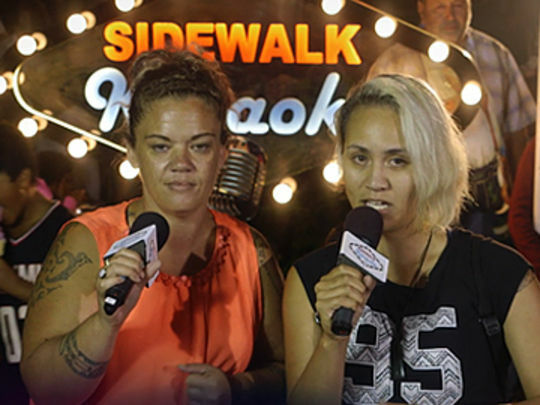 Avoiding the bells and big notes of talent franchises like X Factor and Got Talent, the stage of this Māori Television series is Aotearoa’s streets and night markets. Passing punters hit the mic to see if they can make it through three karaoke rounds to win $1000. 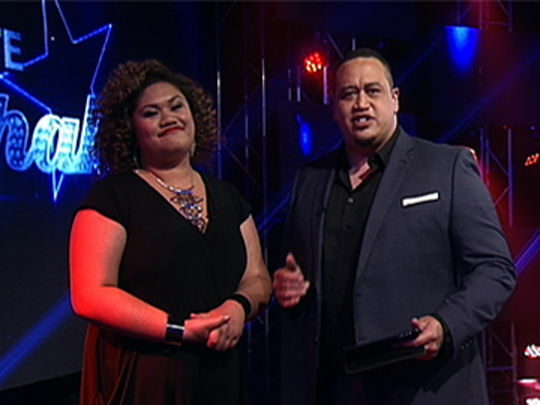 It replaced long-running studio karaoke show Homai Te Pakipakai, and is hosted by Te Hamua Nikora and Luke Bird. Created by Bailey Mackey (The GC) and Jonathon Urlich, the format sold to global company FremantleMedia. 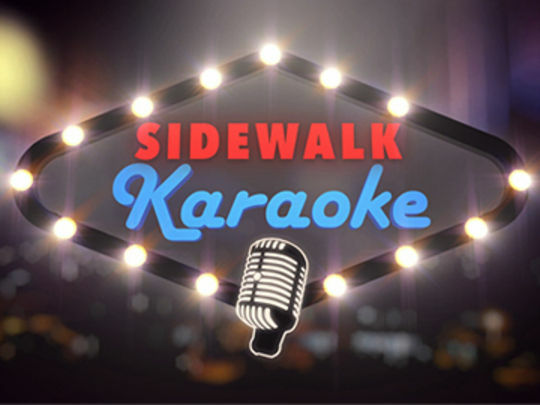 Raved The Spinoff writer Madeleine Chapman: "Sidewalk Karaoke is so simple it’s genius." 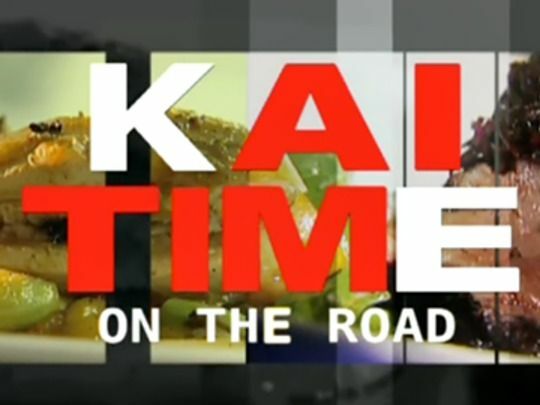 Kai Time on the Road premiered in Māori Television’s first year of 2003. It has become one of the channel’s longest running series. Presented largely in te reo and directed and presented for many years by chef Pete Peeti, the show celebrated food harvested from the land, rivers and sea. Kai Time traversed the length and breadth of New Zealand, and ventured into the Pacific. The people of the land have equal billing with the kai, and the korero with them is a major element of the show — often over dishes cooked on location. Rewi Spraggon succeeded Peeti for the final two seasons.